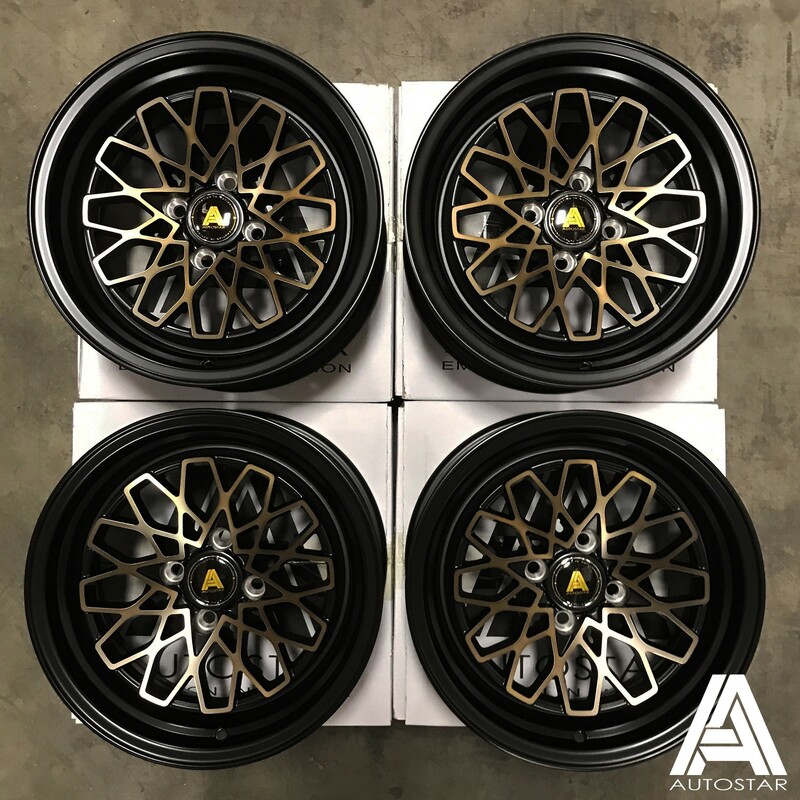 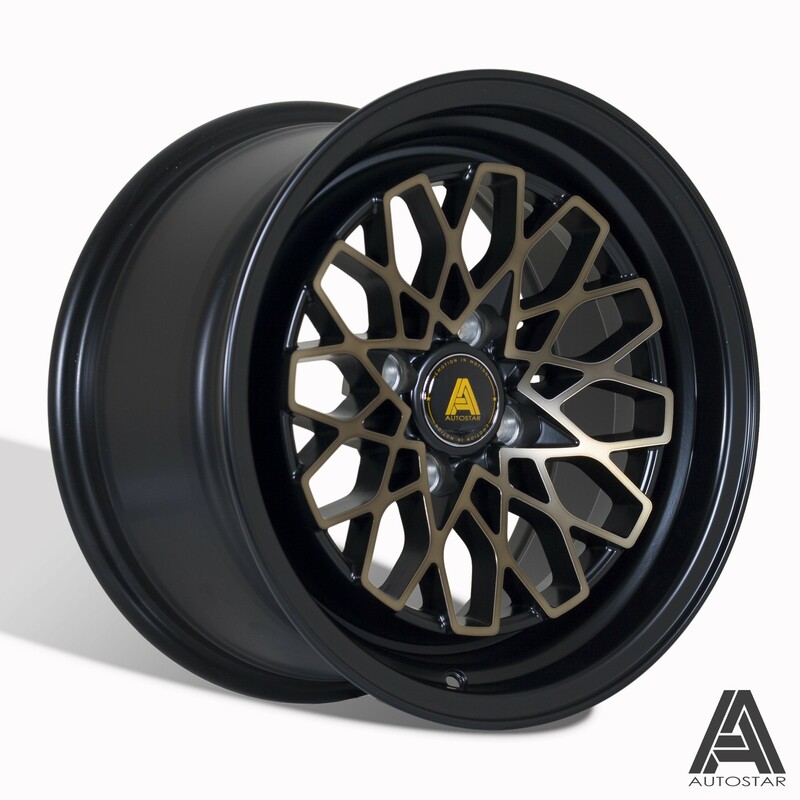 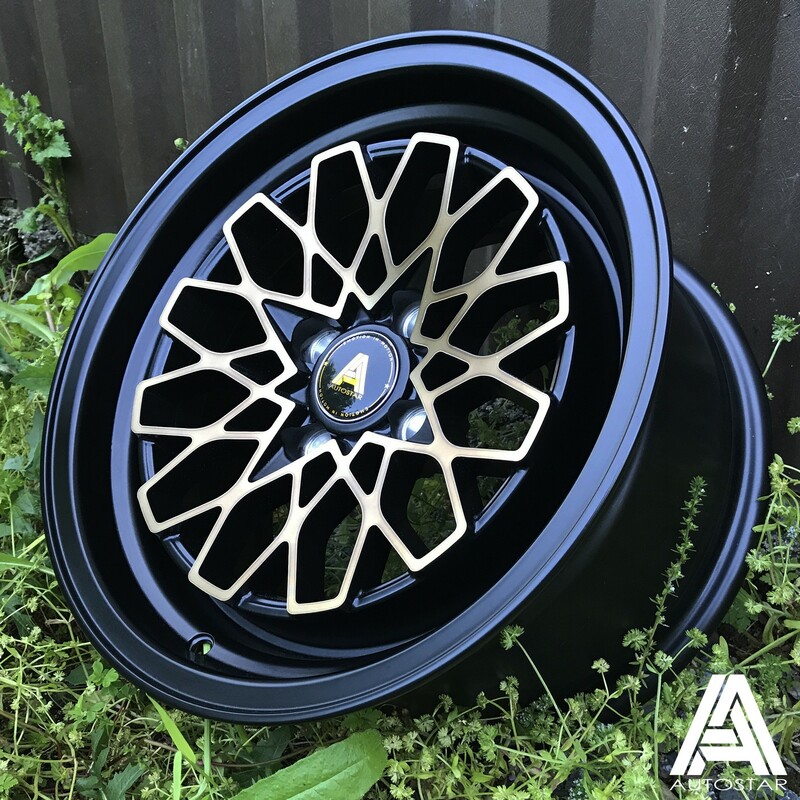 Combining deep dish, 15" x 8" sizing, with a relatively high offset for ease of fitment, the Mesh is one of our best selling wheels. 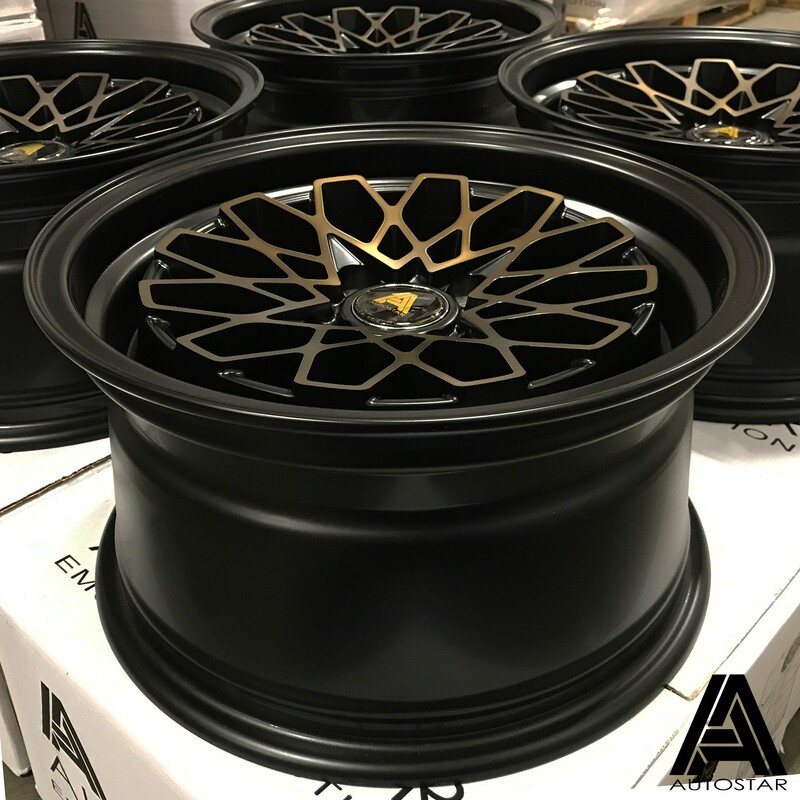 Fantastic Matt Black, with bronze face detailing, the GEO is a unique looking wheel on the UK Market - stand out from the crowd! 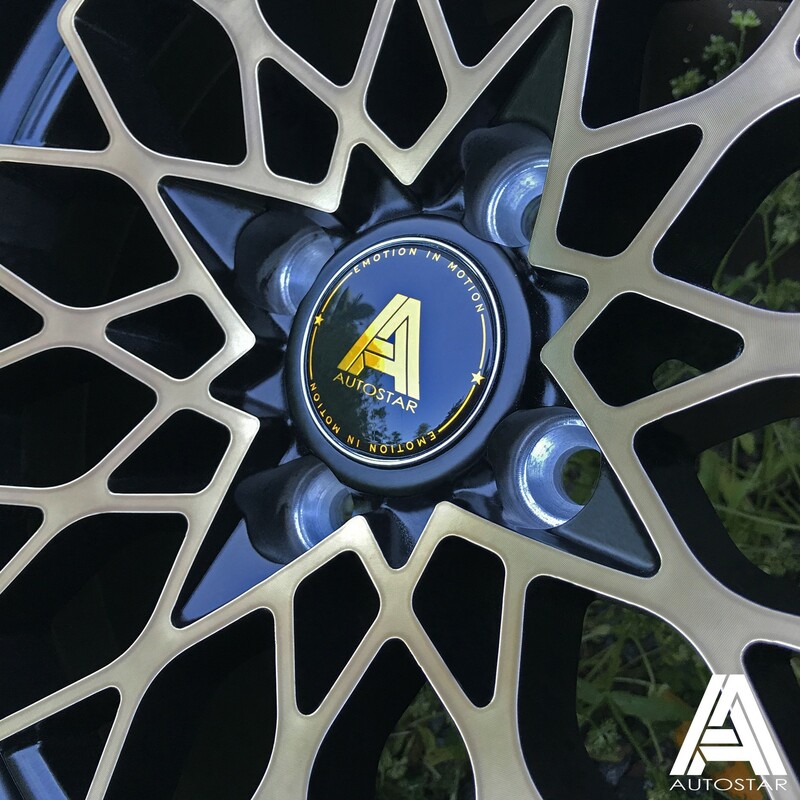 As always with AutoStar, made in a TUV approved factory and tested to VIA standards.